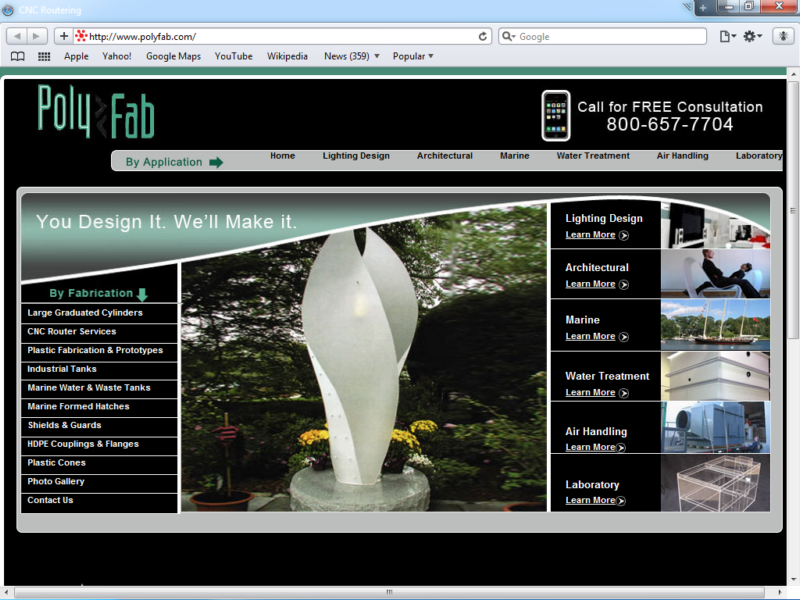 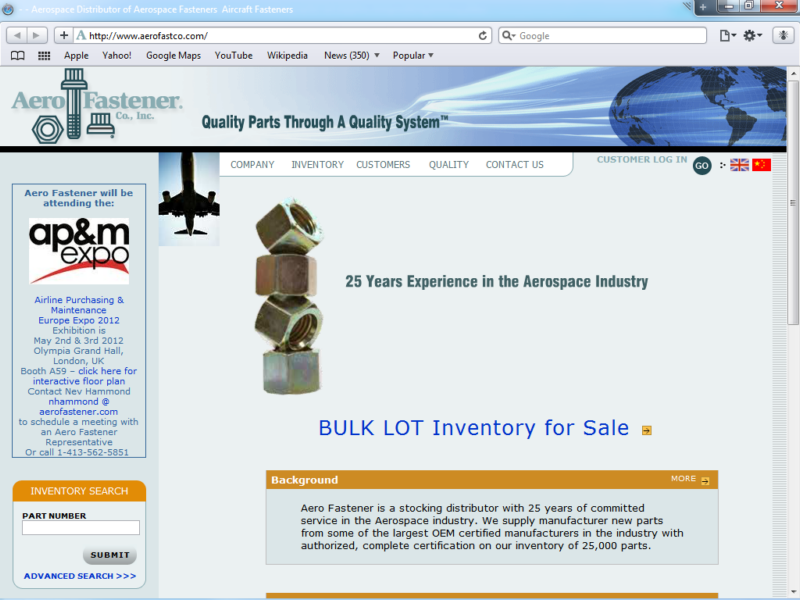 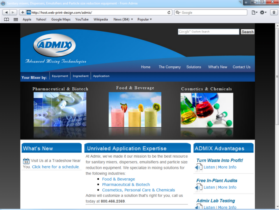 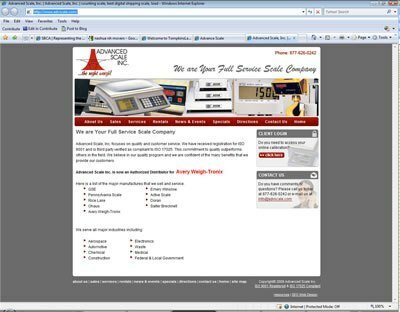 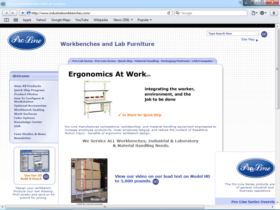 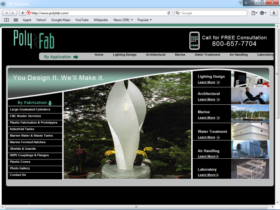 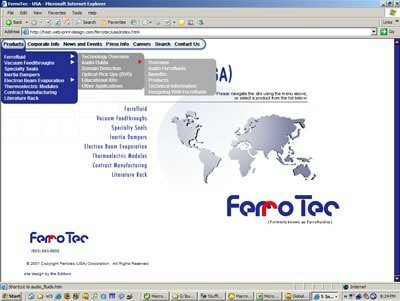 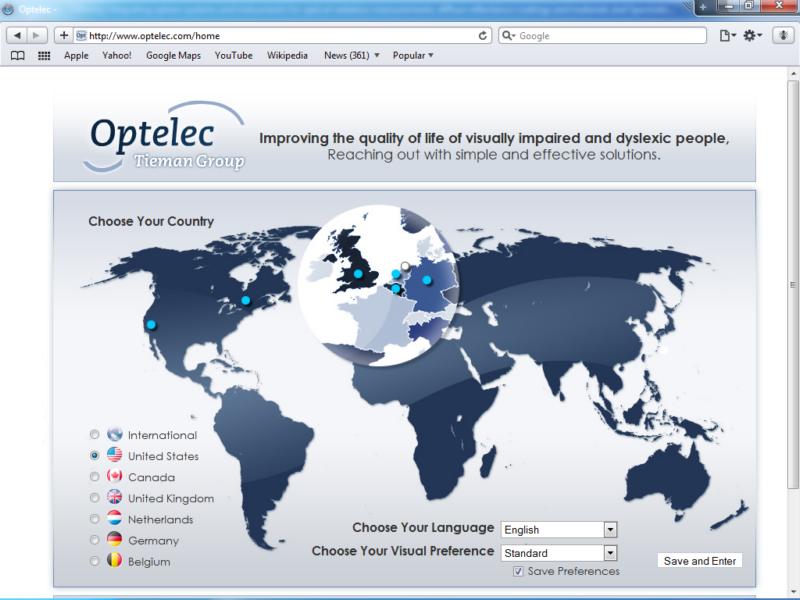 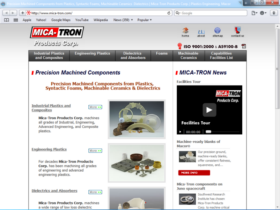 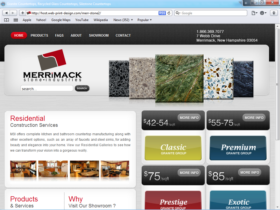 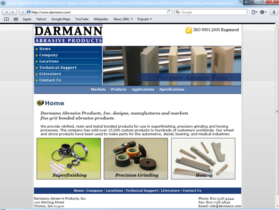 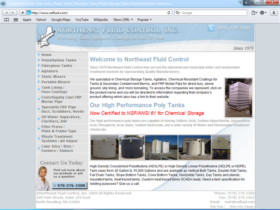 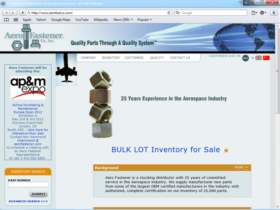 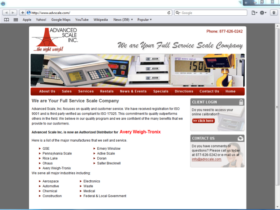 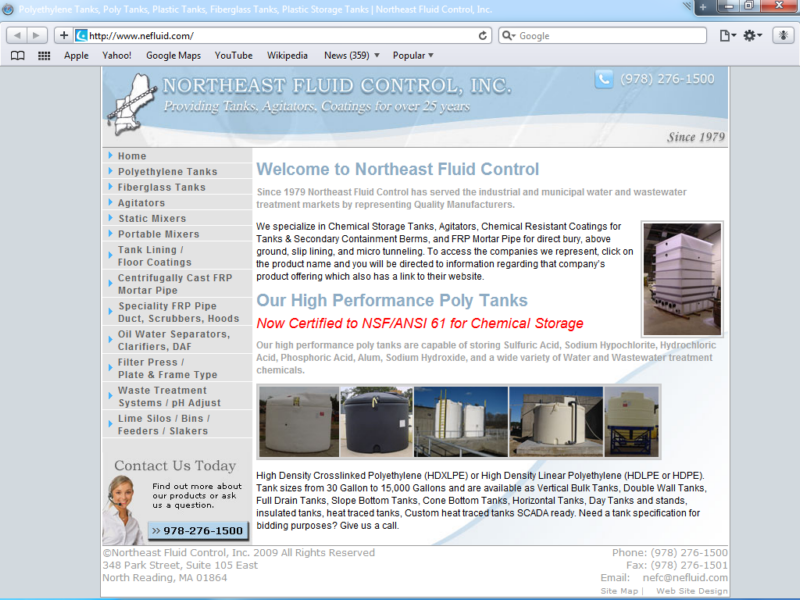 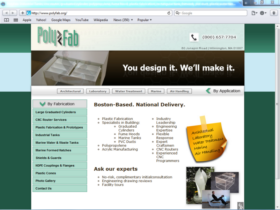 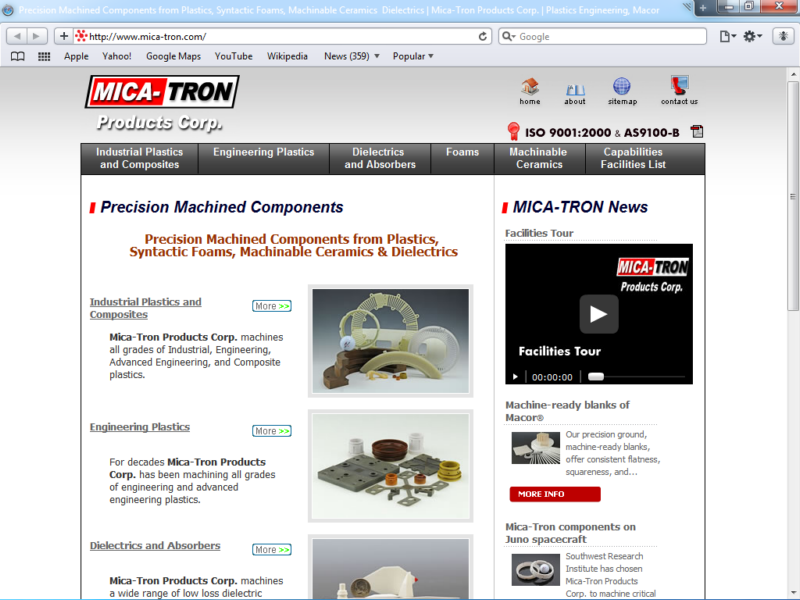 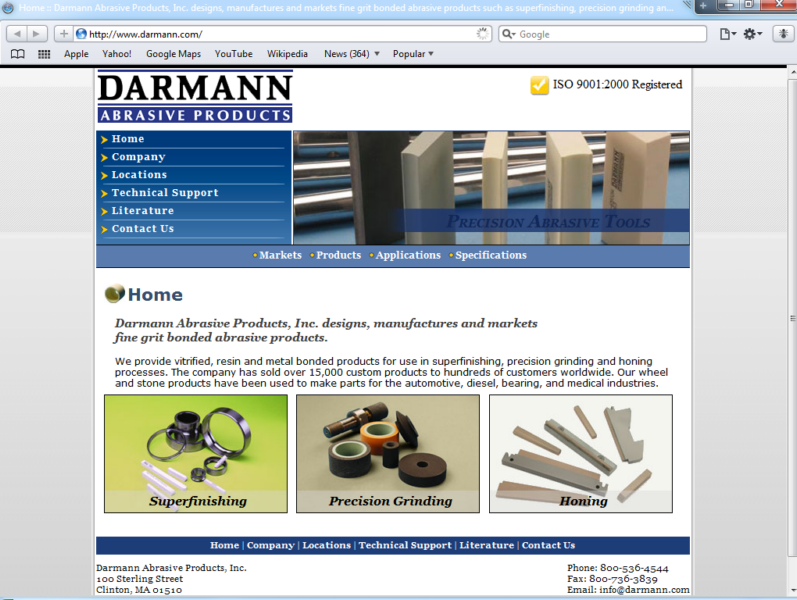 We have developed over 200 web sites for a wide variety of manufacturers, both large and small. 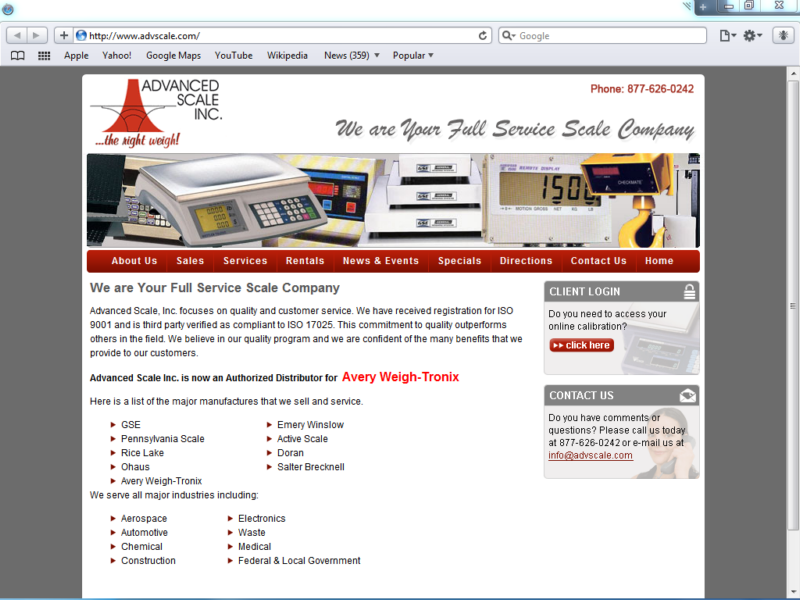 This vertical market is our single largest body of our work. 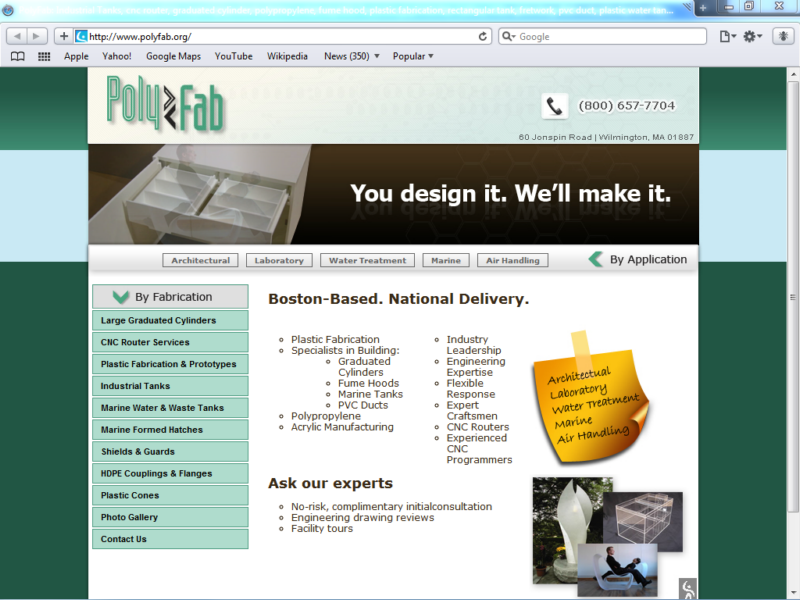 We understand the ownership decision-making process and length of time required to expedite the design process. 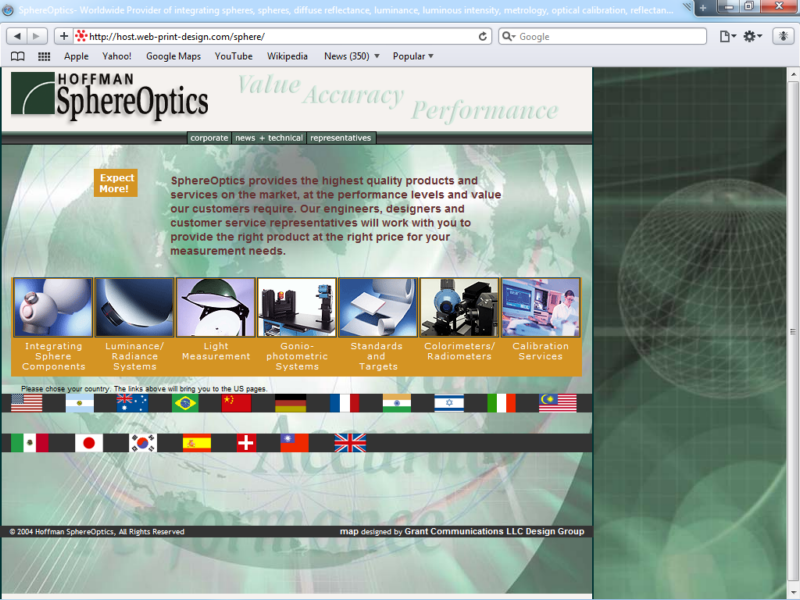 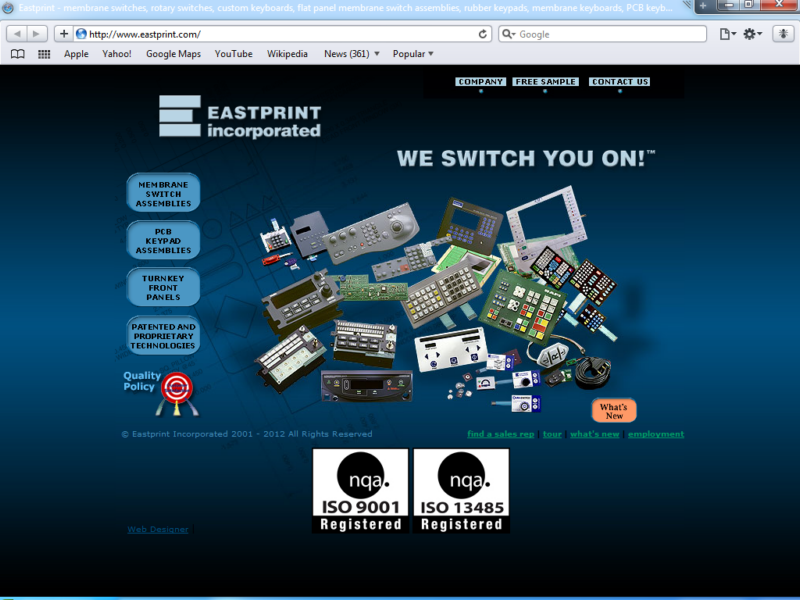 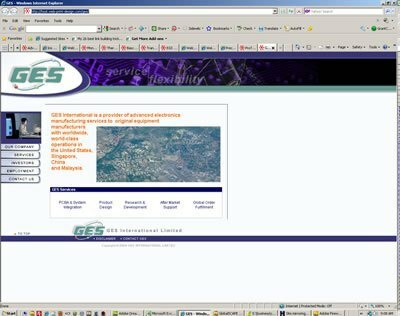 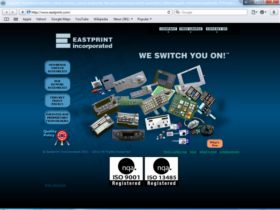 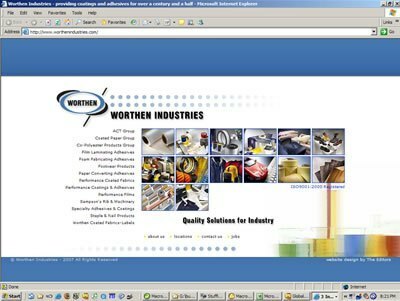 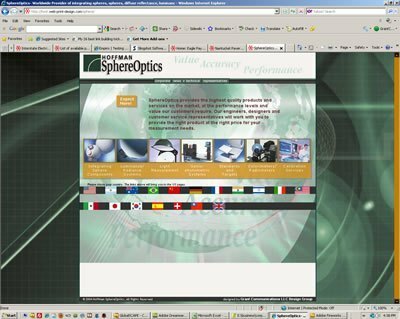 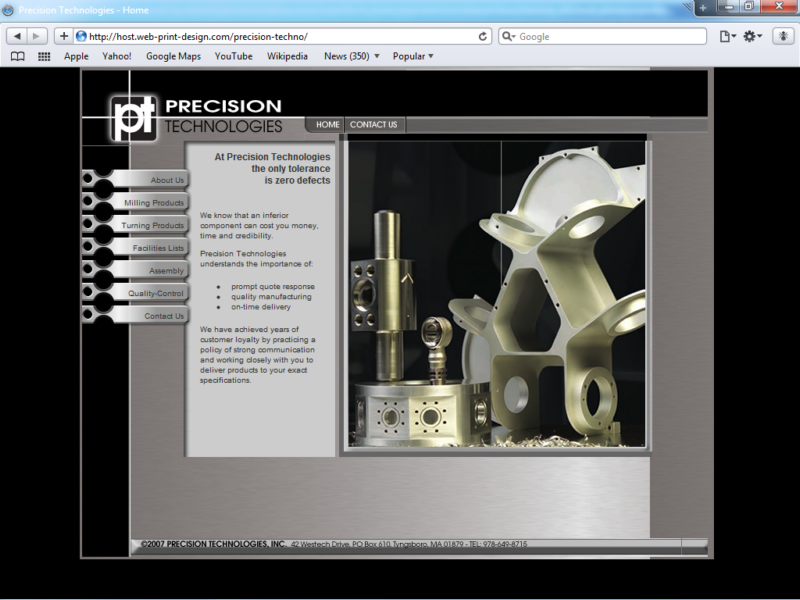 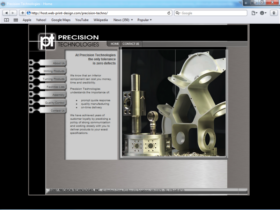 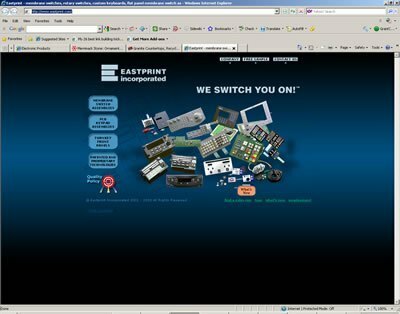 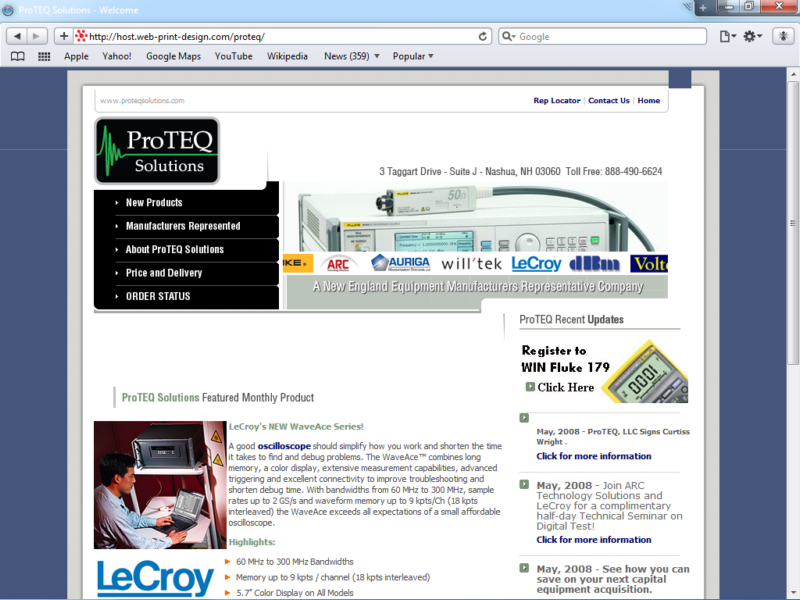 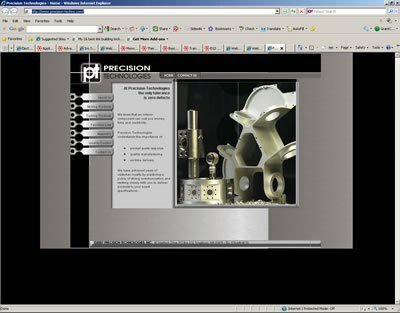 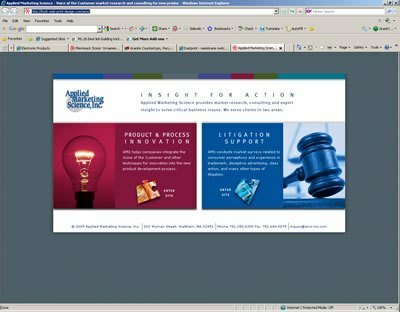 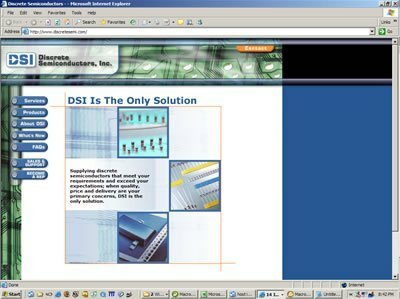 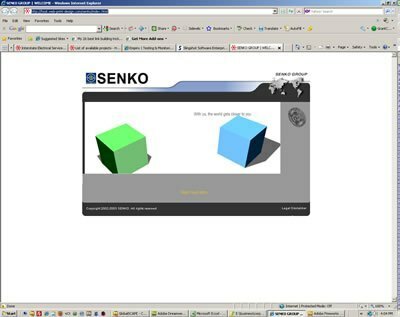 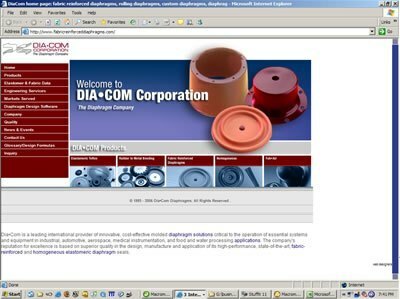 High Technology Web Design- Specialty manufacturing, including chip design, advanced instrumentation and DoD contractors. 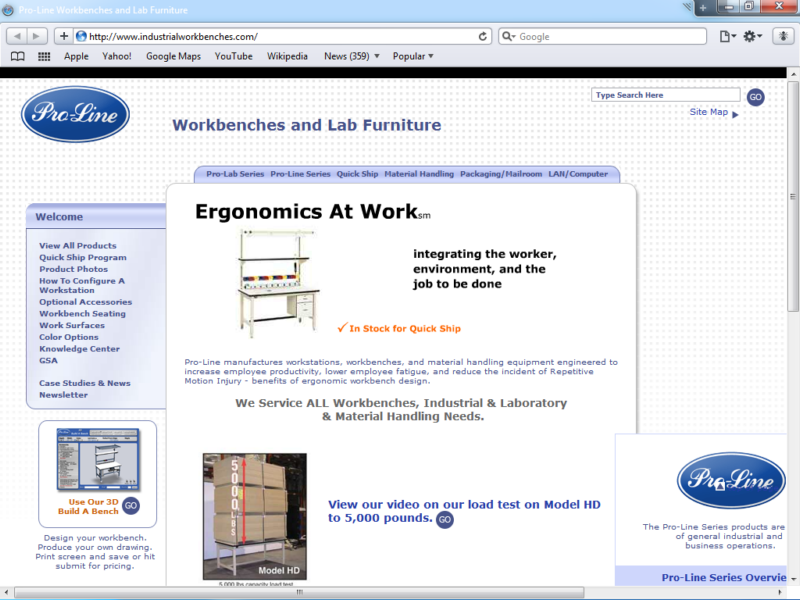 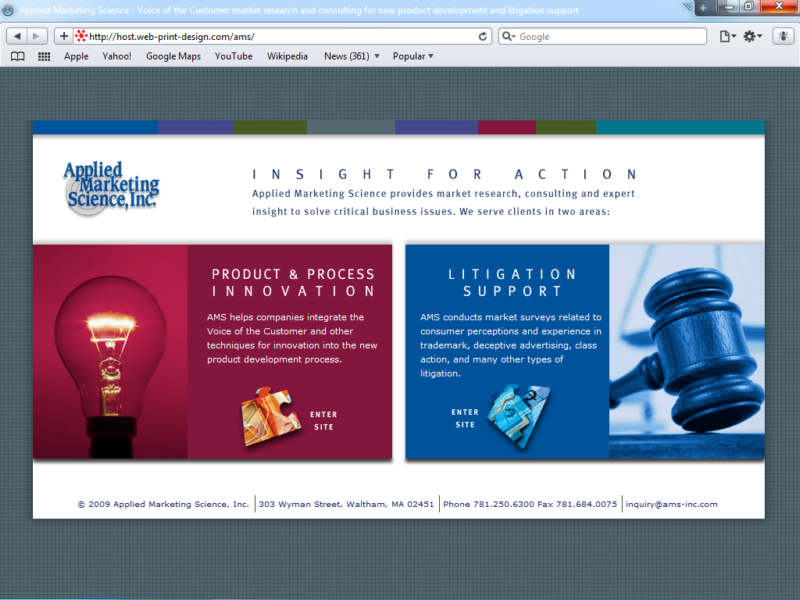 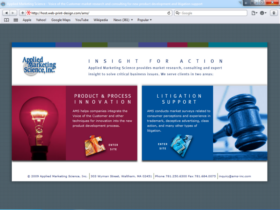 Contract Industry Web Design - Primarily companies who act as subcontractors for larger-scale product development. 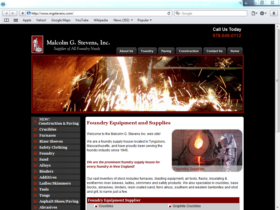 Manufacturers Representatives- Act as agents for distributing manufacturer products and engineering services on a commissions basis. 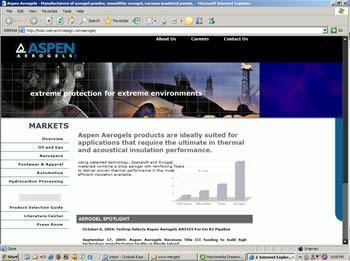 Aspen Aerogels is a specialty insulation product line with space research, acoustics and automotive applications. 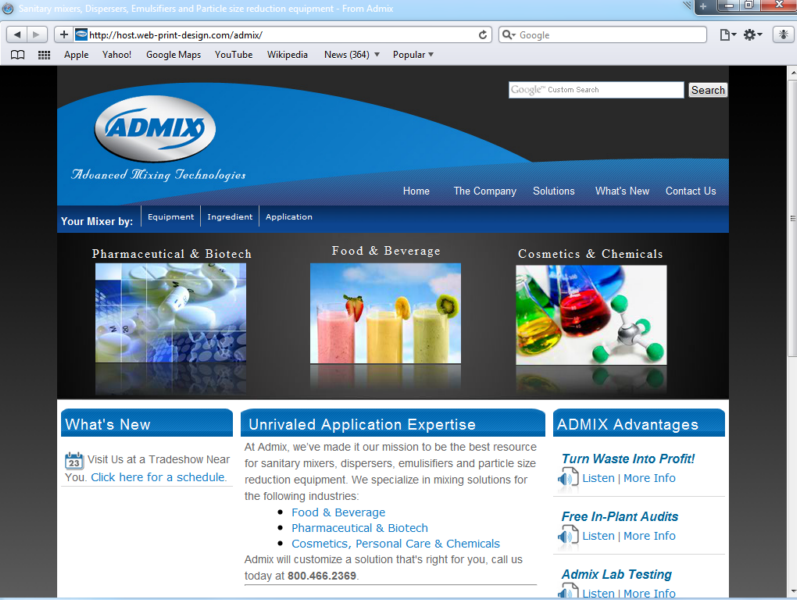 This will be a future IPO, and wanted to look like a Fortune 500 player.